New Resource Bank is the bank for businesses and organizations building a better world. We advance sustainability with everything we do: the loans we make, the way we operate and our commitment to using deposits for good. Our deep expertise and powerful network of values-driven companies and organizations, we work to transform banking and create a better world. 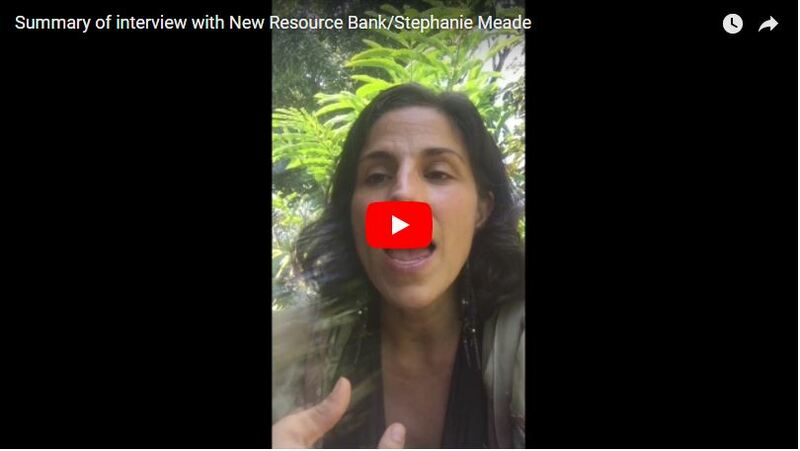 Stephanie Meade is the Director of Sustainability and Marketing.